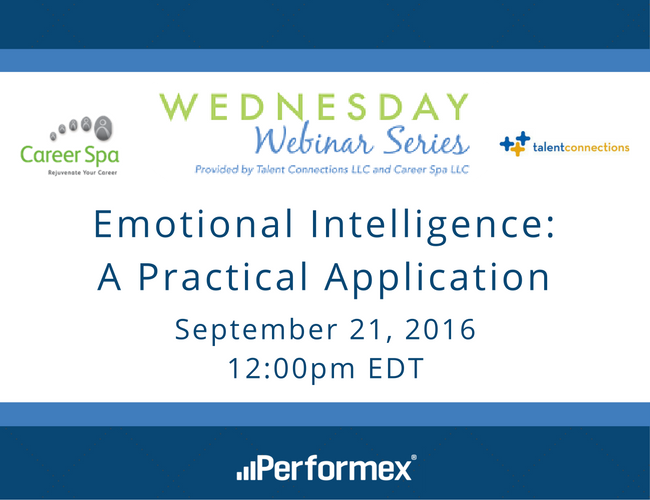 On Wednesday, September 21 John Bruce, Performex President and Chief Operating Officer, will be presenting a one-hour webinar, "Emotional Intelligence: A Practical Application." 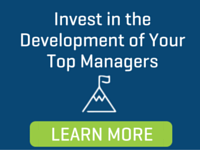 A web series offered by Talent Connections, LLC and Career Spa, LLC, the Wednesday Webinar series provides helpful information for HR professionals. John's session will be an interactive online session discussing EQ and its role within the workplace. Click here to register to attend this free event! To learn more about John's last Wednesday Webinar, "Supporting Innovation as an HR Business Partner," click here.